Welcome KUNM listeners, glad to have you here on the blog. With all these Albuquerque rains the weeds are going gangbusters in yards over town. We covered a lot on the Thursday morning call in show so incase you missed something please check out the resources below about weeds. Regardless if they are friend or foe they are here to stay so we might as well get used to them! 1. Set aside 5 minutes a day to weed. It’s therapeutic. 2. Pull weeds after a rain; they come out like butter.For the most stubborn weeds, try using your bare hands for a better grip. 3. If they still don’t budge, dig around the base with a weed tool and pop them out. Pre-Emergent: Apply a pre-emergent two times a year, in early Spring and in the Fall . I use it on my native grass lawns to prevent weed germination. I use the brand, Concern Weed Prevention Plus, it is a natural product using corn gluten meal to create a weed prevention fertilizer. Here is a little bit more information on the product. I spread this product by hand broadcasting per the recommended quantity as noted on the directions. Wet the area where you distributed the pre-emergent then wait until Spring. Want even more resources, check out this link that has a list of all the weed posts on the blog. 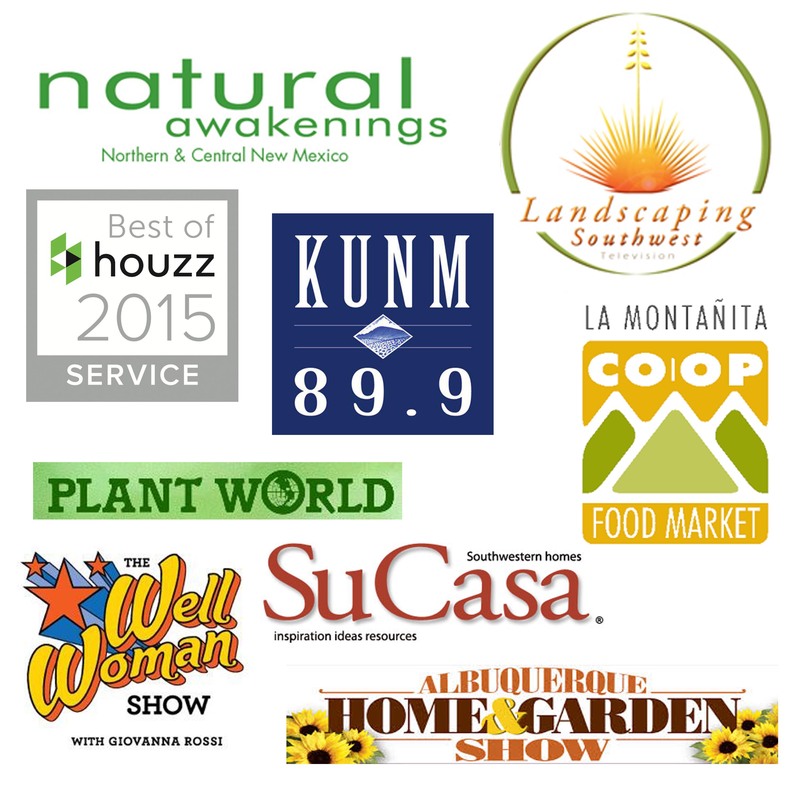 How to Guide to Xeriscaping. 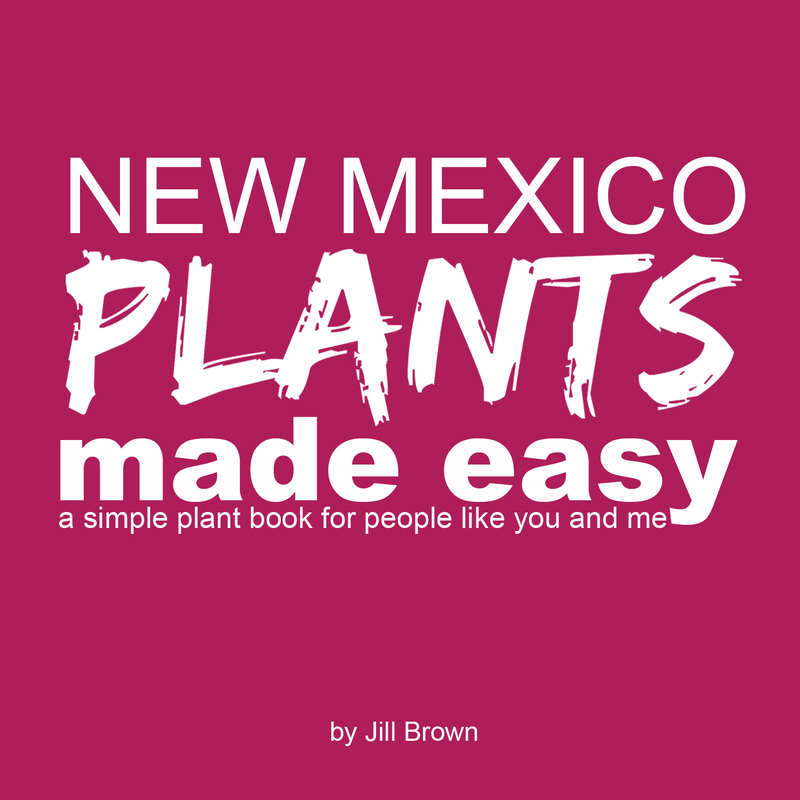 Weed Identification Guide by City of Albuquerque. 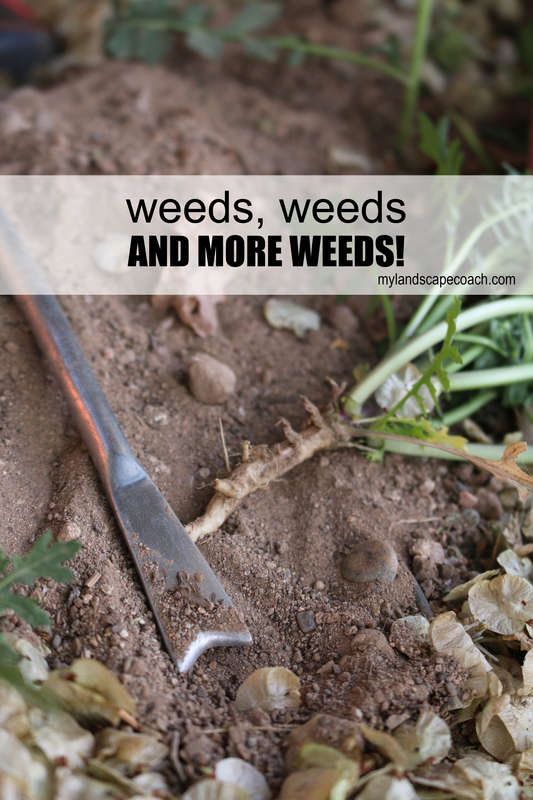 Before you leave this page, get your FREE Eliminate Weeds guide by signing up below.